Text by Nasrin Modak Siddiqi. It happened purely by chance. 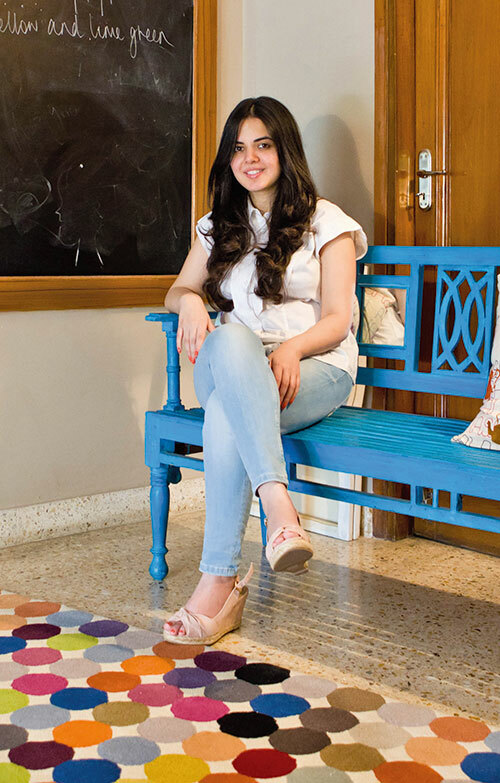 After her first job at an export house, Anika Dhawan realised that she wanted to work in the creative field, but had no clue about what she really wanted. “When I joined the Wedding Design Company it gave me the thrill I was looking for,” says the 26-year-old who subsequently started Rani Pink, a wedding company that organises everything from tents to customised props, packaging and invites.